Welcome to The Lindy Circle! Our philosophy, and what we teach. The Lindy Circle has always put a focus on having fun, while staying true to the origins of Lindy Hop, Charleston, and Balboa. We don't simply teach the moves; our classes also touch on the histories of these dances, and how they came to be. 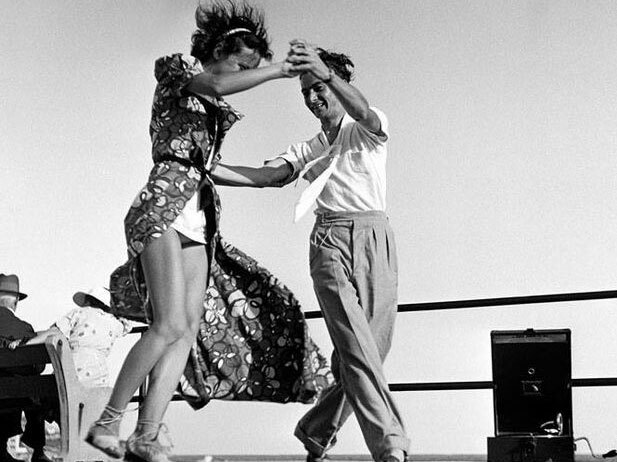 What are Lindy Hop, Balboa, and Charleston? We're glad you asked! The father of swing dancing, Lindy Hop originates from Harlem in the late 20's, takes heavy inspiration from tap and Charleston, and has evolved alongside Jazz music ever since. 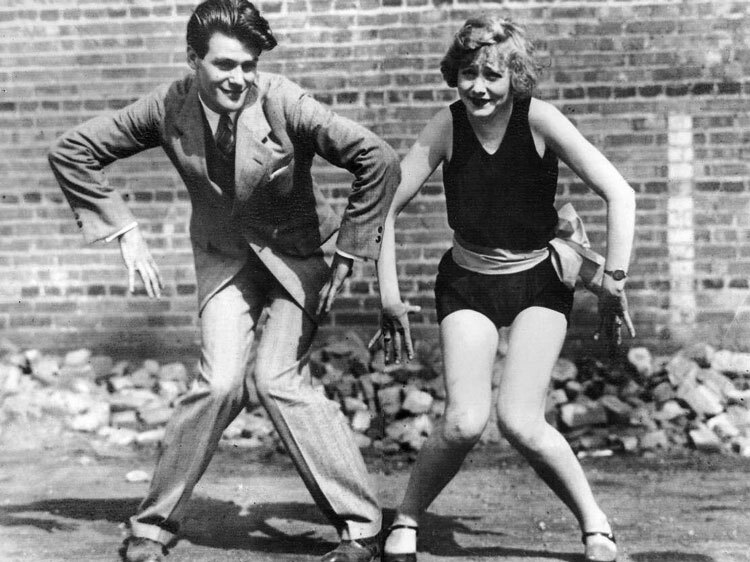 The dance most synonymous with Jazz, flappers, and the Roarin' 20's, Charleston falls into two distinct styles. 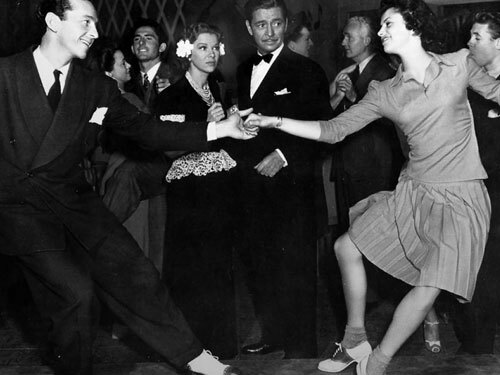 The later 30's Charleston played a heavy role in the development of Lindy Hop. A contemporary to swing dancing, Balboa is geared toward small movements, which make it the perfect dance for crowded floors, or for very fast music. Every week, The Lindy Circle teaches a Level I and II classes, followed by an hour of free practice music. Our rates are $5/class, or $20 for a full session. If you're a student (student ID required) you can take a full session for $15.